Posted on Tuesday, April 11th, 2017. - Filed under Politics. 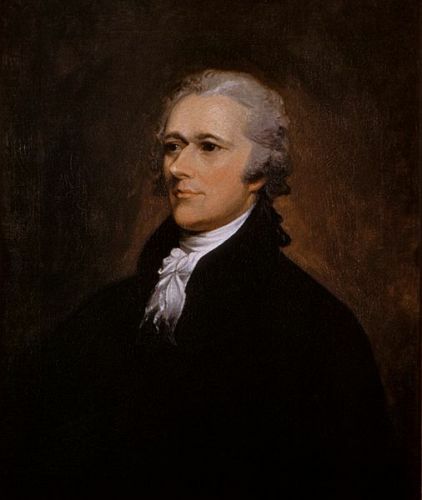 Federalist Party was established to support the fiscal policies of Alexander Hamilton between 1792 and 1794. The founders were national’s businessmen and bankers. All members were committed to support the nationalistic government and fiscal policies. 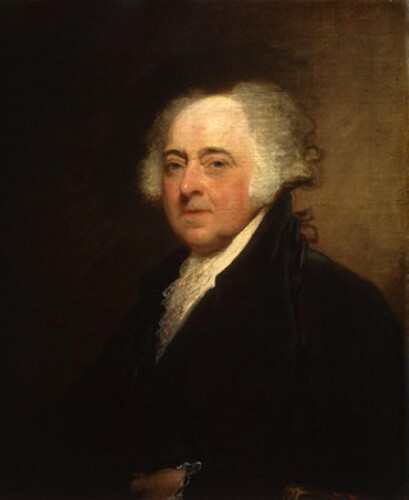 John Adams was the only president from Federalist Party. George Washington was a non-partisan of Federalist Party even though he sympathized the program during his presidency. In 1794, Jay Treaty was negotiated. It reflected the good relationship between the Federalist Party and Great Britain. Moreover, the policies of the party were in favor with a national tariff and bank. As I have stated before, Thomas Jefferson led the Democratic – Republican Party, which opposed the Federalist. The Jay Treaty was often attacked by the former one. 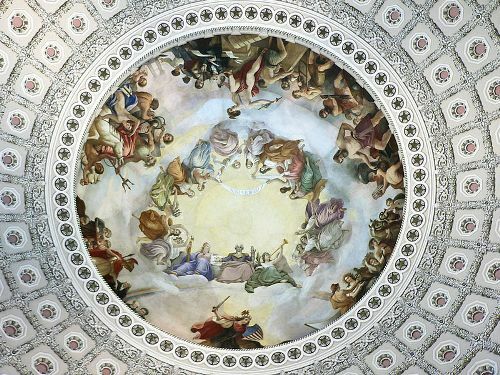 In 1790s, the legislative battle between Federalist Party and Democratic – Republican Party was won by the former one as the Jay Treaty was passed. The base of Democratic-Socialist Party was in rural South. The strong base of Federalist Party was in New England. The Federal Party never achieved their own power again after the victory of Democratic Republicans in 1800. 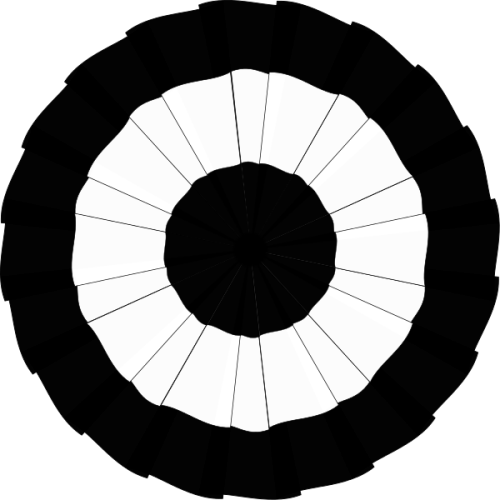 At end of War in 1815 during the Era of Good Feelings, the Federalist Party vanished. Even though Federalist Party has vanished, the legacy still exists today. A sound financial base is still applied to strengthen the federal government. The events in the political calendar of Federalist Party were visual sensationalism, festival, parades and celebrations. The Federalist Party always considered George Washington as a prominent figure. When they had an event, they always seek blessing for Washington. Do you have any comment on facts about Federalist Party? Facts about Ferdinand Marcos impress us with the famous president of Philippines. He was born on September 11th, 1917 and died on September 28th, 1989. His full name was Ferdinand Emmanuel Edralin Marcos, Sr. He took the..
An extension of a debate on a proposed legislation, which takes place in a parliamentary, will be explained on facts about filibusters. It is okay to prevent a vote on the proposed legislation or delay it. Filibuster.. The prominent figure in Cuba is explained on Facts about Fidel Castro. He was born on 13th August 1926 and died on 25th November 2016. His birth name was Fidel Alejandro Castro Ruz. He is known more..
Fascism was popular during the First World War. It emerged in Italy under Benito Mussolini. It spread into other parts of European countries in the beginning of 20th century. This radical nationalism is seen as the opposition..